Stella is your weekly guide to living stylishly, offering the best in fashion, beauty, interiors and food. Crammed with hot-off-the-press advice on what, how and where – as well as the most engaging female-focused journalism around – Stella is read and loved by women of all ages. And who is the Stella reader? A woman of both style and substance, defined not by her age but by her attitude; a woman who, through the way she lives and the way she spends, shapes the world around her. 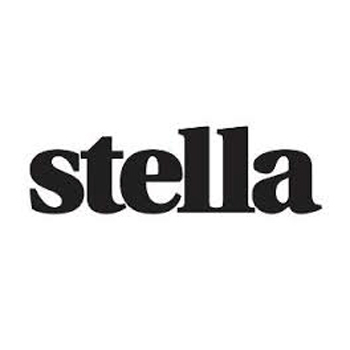 Under the direction of new editor Marianne Jones, a host of fresh features have been introduced to reﬂect the evolving needs of Stella readers.